To view your secure content, the Veracross Parent Portal gives you access to your family’s academic and account information. On the portal, you can update your contact information, check your student’s schedule and class directories, view grades and assignments, register to attend events, view and pay invoices, and much more. New family accounts are created in late summer. 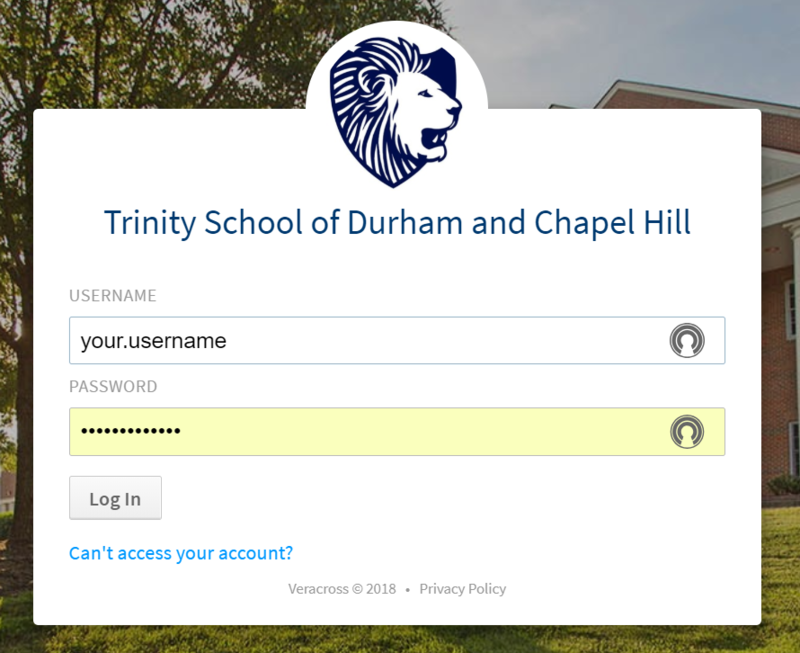 If you need help with your login information, click the “Can't access your account?” link below the Log In button on the Veracross login page and follow the instructions to reset it. 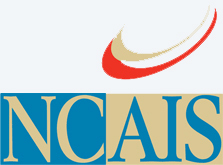 Click on the image or link below to log into your account. 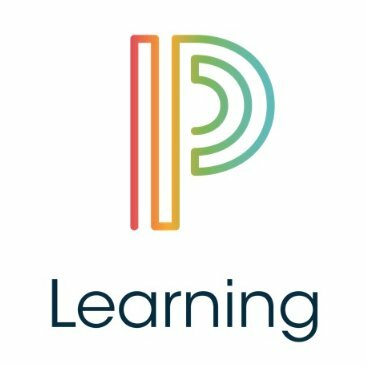 PowerSchool Learning is a learning management systems used by our Middle and Upper School teachers to communicate about student’s assignments and homework. On PowerSchool Learning, teachers can post assignments, provide online comments and feedback, annotate files digitally, and communicate with students.